I say this every month but I really cannot believe how quickly this year has flown by. It only seems a few weeks ago that we were in the middle of a heatwave and now here we are fast approaching December!! December means that Christmas will soon be here and it is also the start of Blogmas. I have attempted to do Blogmas in the past but something always crops up; there was one year I got ill and another that I ended up working a lot of overtime and I’ve never managed to complete it. So this year rather than put myself under pressure I’m not going to do Blogmas but will have some Christmassy posts to share instead. I have done blog post ideas for Spring, Summer and Autumn but haven’t done any for Christmas so I decided to write one up. I did get a bit carried away and ended up with quite a lot! It’s a loooooooooong one so grab yourself a hot drink or wine and read on. 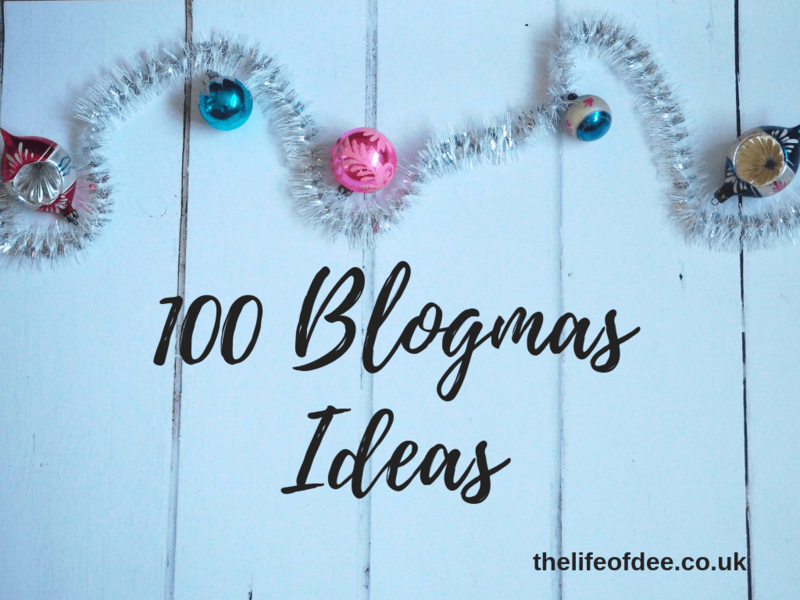 Here are 100 Blogmas Ideas. 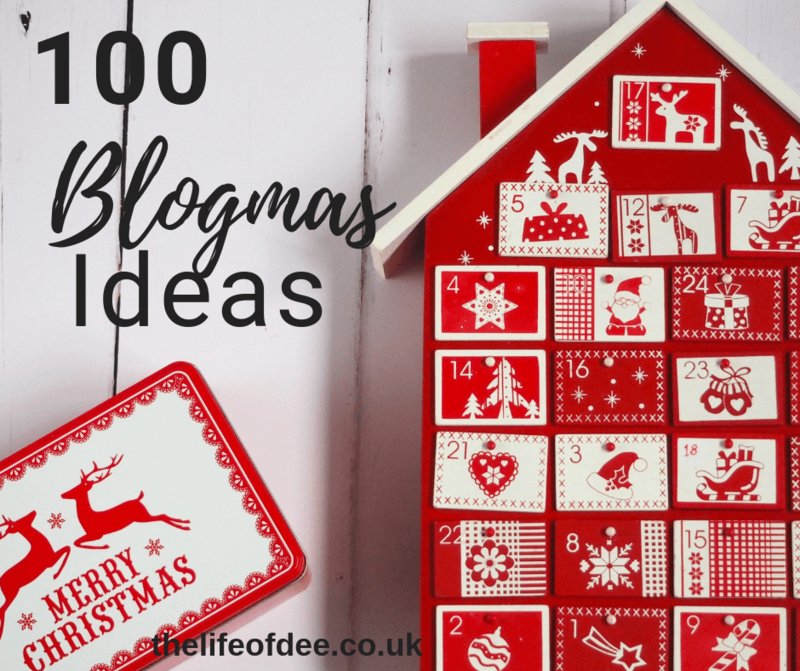 Whether you are doing Blogmas, 12 Days of Christmas or just looking for some Festive post inspiration I hope that you find this list useful. "AD | The Messy Me Messy Mat Review"